As this is the second part of an article, let me briefly sum up what was covered in the first. 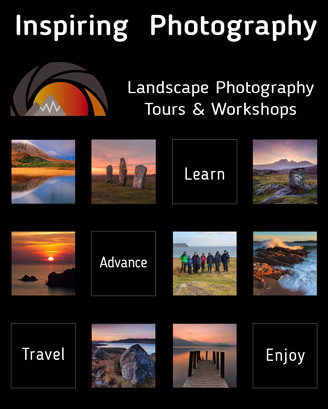 In a nutshell, the first part looked at how to find interesting locations for landscape photography without having to invest time into browsing online galleries but using the various options Google Earth offers instead. This enables us to scout for locations without referring to the work of other photographers, which means that we can foster our own creative vision without being influenced by those of others. By using topography and satellite data, this also opens up the opportunity to see beyond what has already been explored in pictures. This follow-up article is focused on how you may gather more precise information about a location that you have already set your sights on, as well as how to string together different interesting places into a shooting itinerary for your next journey or road trip.